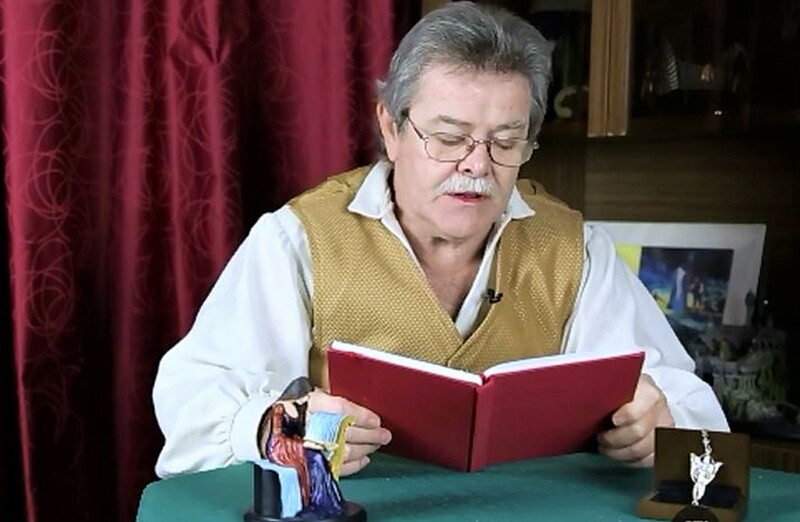 Peter Kenny is a retired teacher based in Brisbane who possesses one of the most significant personal collections of Tolkien memorabilia in Australia and the world. 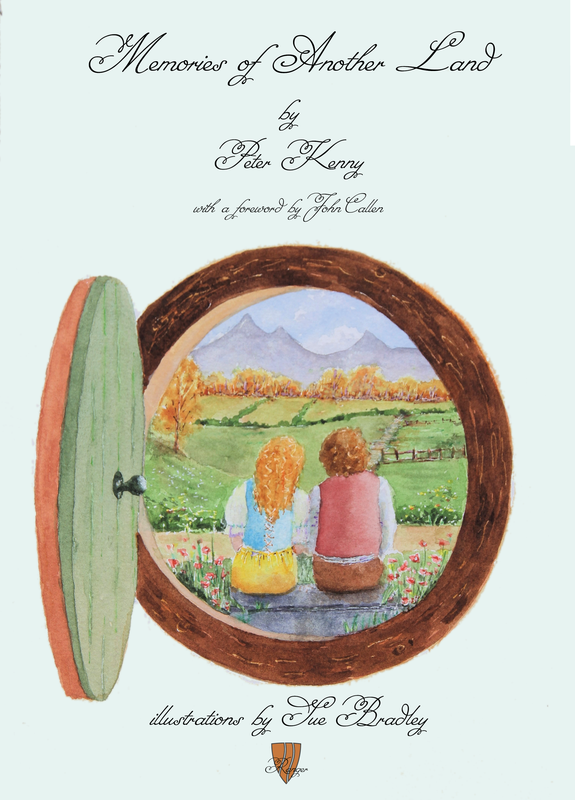 Peter has had a passion for everything Tolkien for four decades and he has become a recognized authority in the field, sharing his knowledge and passion for Tolkien’s stories with adults and children around the world through a series of presentations and events at schools, libraries, conventions and festivals. 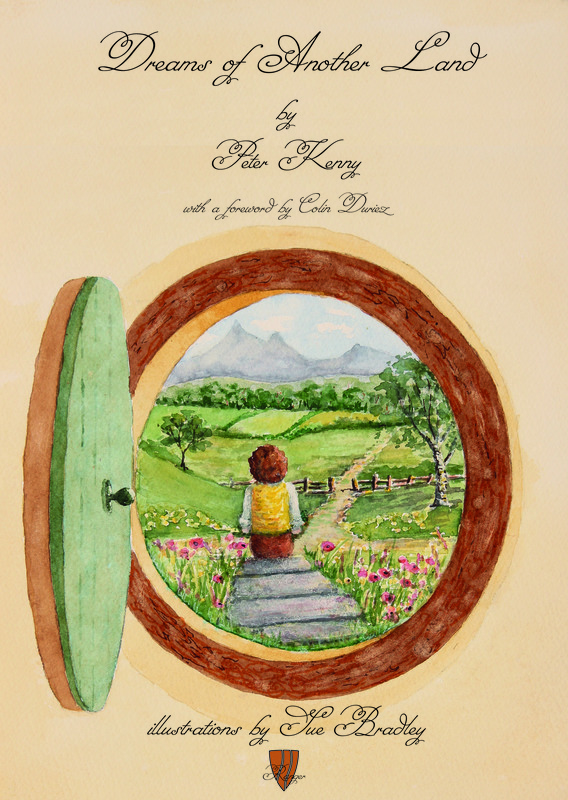 During his forty years as a teacher he often used The Hobbit as a literacy unit in the classroom and shared Tolkien’s world with hundreds of students through reading stories, composing and art. 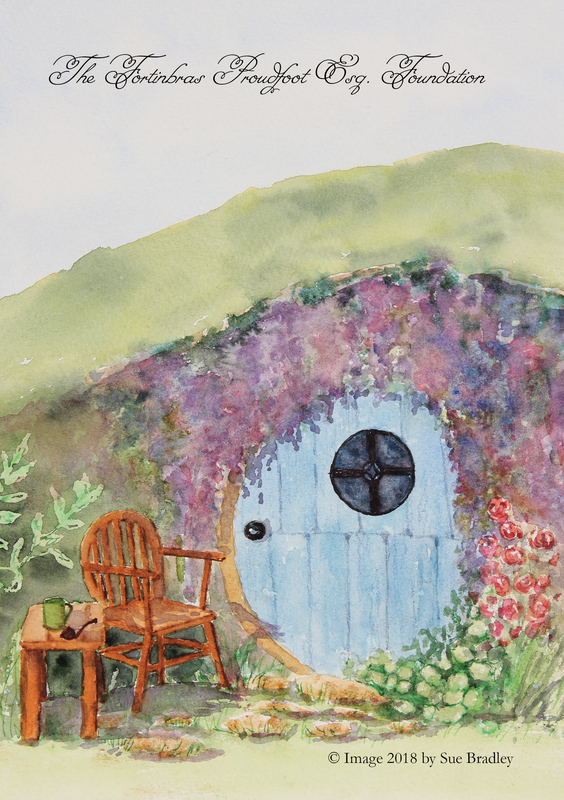 Now retired, Peter writes poems, songs and fantasy stories inspired by Tolkien’s Middle-earth as a hobby and shares his work in his presentations and with his friends. His continuing passion and writing has led to a selection of his work being chosen for this publication. Peter is also associated with the Fortinbras Proudfoot Esq. Foundation.